The PGA Championship is commonly known as the last major golf tournament played each year (although this is subject to change with golf being re-introduced into the Olympics.) The tournament location changes with each yearly instalment, but tournament organisers have been known to favour golf courses on the eastern side of United States. 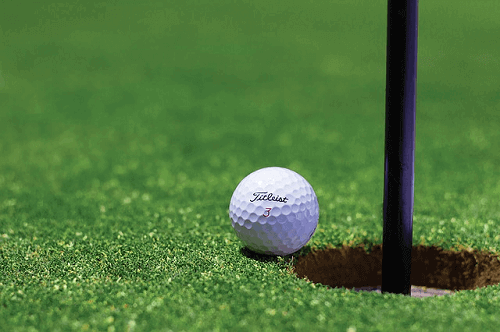 With the tournament widely known as one of the most competitive in the sport of golf due to its qualification criteria, it is a favourite among avid golf bettors. If you’re interested in learning more about betting on the PGA Championship, you have come to the right place. On this page, we will provide bettors with some tips on betting on this lucrative golf tournament. The PGA Championship is a lot more random than other major golf tournaments. While other majors, such as the British Open, tend to see players who have previously done well take home the title, the same cannot be said about the PGA Championship. Despite being a tournament filled with the best and most experienced players in the game, it is often won by players making their first appearance at the tournament. Past performance in the tournament is often not really telling of a future victory. In recent years, only two players have won the tournament after having placed in the top six the previous year. PGA Championship winners generally tend to be younger than winners in other golfing tournaments. The average age of PGA Championship winners is just under 29.5. However, other tournaments have an average age of between 32 and 35. Try to wait analyse other majors throughout the year for some trends. While this was easier when the PGA Championship was the last major of a year, it may prove more difficult when it isn’t. Sometimes searching the location may help. If the course is popular, it may be easier to make some deductions from previous years. Especially, if some golfers have played there before. Betting on the PGA Championship can be rather fun as the tournament is more unpredictable than other golfing majors. However, that said, bettors should not neglect to do their research when placing a bet. While looking at previous winners may not really be helpful in predicting this yearly tournament’s winner, there are other things you can look at to make more informed bets.